Does your child have a learning disability? Find out the signs of learning disabilities, what to look for, and what you can expect in academics, social and emotional functioning, behavior, and development in each type. If your child is one of the millions who have a learning disability, learn what you need to know to understand these disorders and to help your child learn. Find facts about the various types of specific learning disabilities, related learning disorders, and mental health issues that can affect your child's education and everyday life. The IDEA (Individuals with Disabilities Act) defines two main types of learning disabilities in reading. Learning disabilities in basic reading skills involve the foundational skills required to understand the relationship between letters, sounds, and the words they represent. Reading comprehension disabilities involve complex thinking skills such as understanding words, phrases, and larger meanings of passages. Learn more about learning disabilities in reading and other diagnostic terms such as dyslexia. Does your child struggle with writing? If you suspect this type of learning disability, find the information you need to understand writing disorders. Learning disabilities in basic writing skills include neurologically-based difficulty with producing written words and letters. Expressive writing disabilities may involve comprehending and organizing written thoughts on paper. Find the information you need to help your child with learning disabilities in writing and other writing disorders, such as dysgraphia. If your child struggles with math calculation or problem-solving, you may suspect a type of learning disability. Learn what you need to know about learning disabilities in basic math, applied math skills, and other disorders such as dyscalculia. Find information and resources you need to determine if further assessment is needed. There are several types of learning disabilities in language. Students with language-based learning disabilities may have difficulty with understanding or producing spoken language, or both. A receptive language disorder is a type of learning disability affecting the ability to understand spoken, and sometimes written, language. Learn more about these types of language disabilities and how to recognize them. Children with learning disabilities sometimes have behavioral problems. In some cases, problems with behavior may involve medical conditions such as attention deficit disorders. In other cases, behaviors may result from frustration with learning or learned because of environmental factors at school, home, or both. 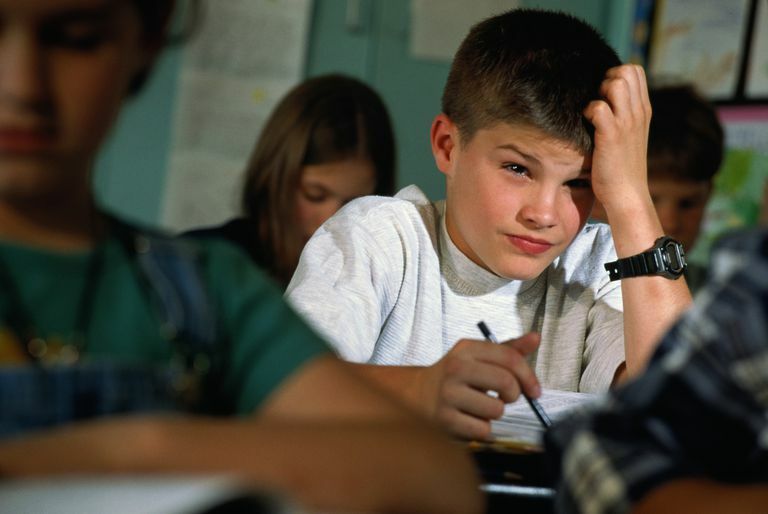 Learn about the types of behavior problems that may occur with learning disabilities. Learning Disabilities Association of America. Types of Learning Disabilities.